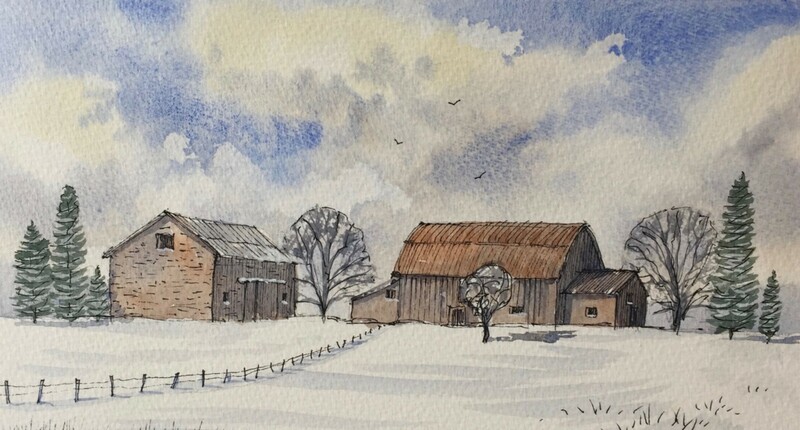 This is a two day course that will show you how to sketch buildings and architectural detail with waterproof black ink pen and watercolour wash. 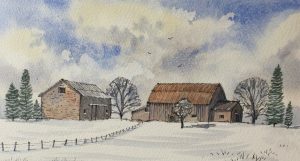 Using photos supplied by the tutor you will be shown how to use the pen with watercolour paint both before and after painting. Techniques taught will include colour mixing, brush technique, light and dark, drawing with a pen and how to loosen up to achieve expressive sketches. By the end of the course you will have produced a few sketches to take home with you. Suitable for beginners and students with some knowledge of the medium.